Milton Keynes College is delighted to confirm its status as Education and Learning Zone sponsor at the upcoming National Apprenticeship Show. Taking place on Monday 14th and Tuesday 15th March at Arena MK, part of the stadiummk complex, the National Apprenticeship Show will bring together employers, colleges and providers with anyone looking to find out more about what apprenticeships can offer. The event marks the start of National Apprenticeship Week with the aim of reinforcing the message that apprenticeships work for both candidates and employers alike. 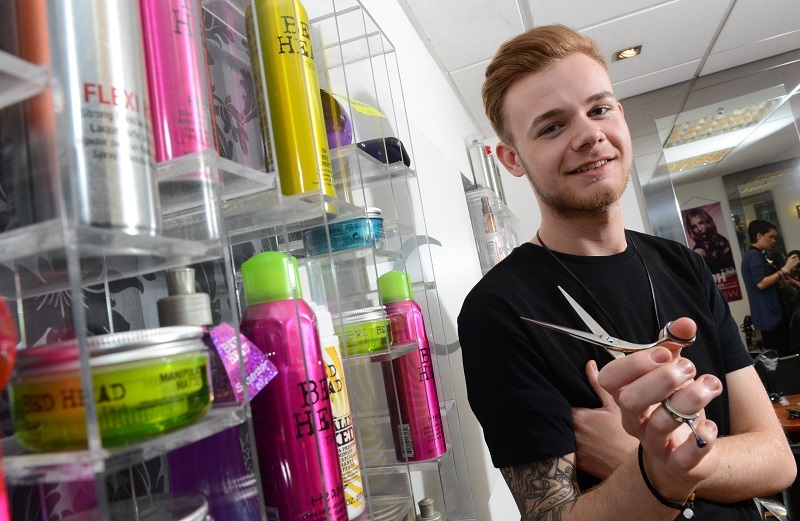 Apprenticeships from Milton Keynes College provide learners with an outstanding range of options to get their careers underway. By working with employers, apprenticeships offer a real opportunity to develop skills and gain expertise in your chosen field in return for a real wage, making it a prestigious path to a successful career. In addition, once learners have completed their apprenticeship, they have the option to progress to a higher level apprenticeship – up to degree level, or continue their education gaining further qualifications should they choose. Visitors to the National Apprenticeship Show will be able to discover all the key information in regards to apprenticeships with experts from MK College on hand to answer queries and provide support. In addition, interactive demonstrations of apprenticeships in sport, business, engineering and hairdressing will help to bring the experience to life with current learners on hand to answer any questions that you might have. Adding some fun and games for the event, MK College’s zone will be hosting Matchmakers – a game show that will be matching apprentices to employers through a series of questions and tasks. MK College’s Director of Apprenticeships, Tracey Matthews, is looking forward to the event and seeing how the College can play a role in helping students find the right option for them. She said: “It’s a great opportunity for the College to be involved in the National Apprenticeship Show in this way. “Apprenticeships are a brilliant way for students to make a start on a career at the earliest opportunity and continue to develop their education at the same time – and if you factor in the benefits for employers, such as being able to develop staff in exactly the way they require with the skills needed for their industry, it’s a genuine win-win situation. Find out more about the National Apprenticeship Show or National Apprenticeship Week.